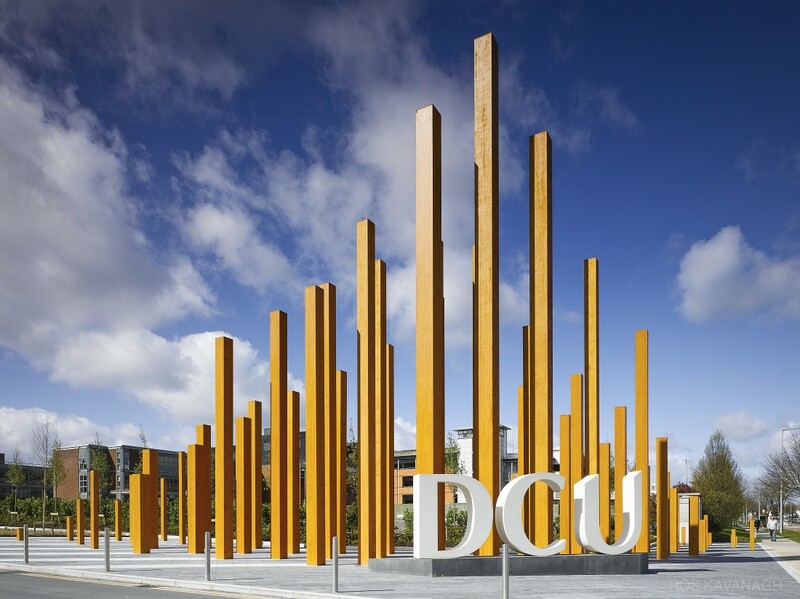 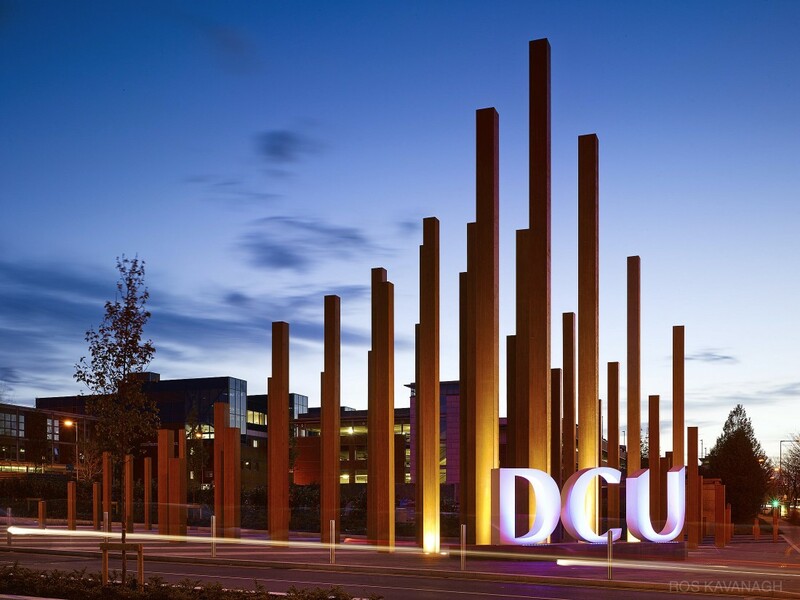 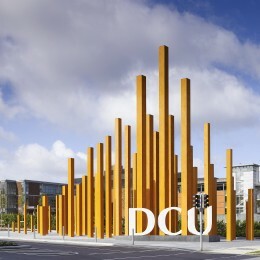 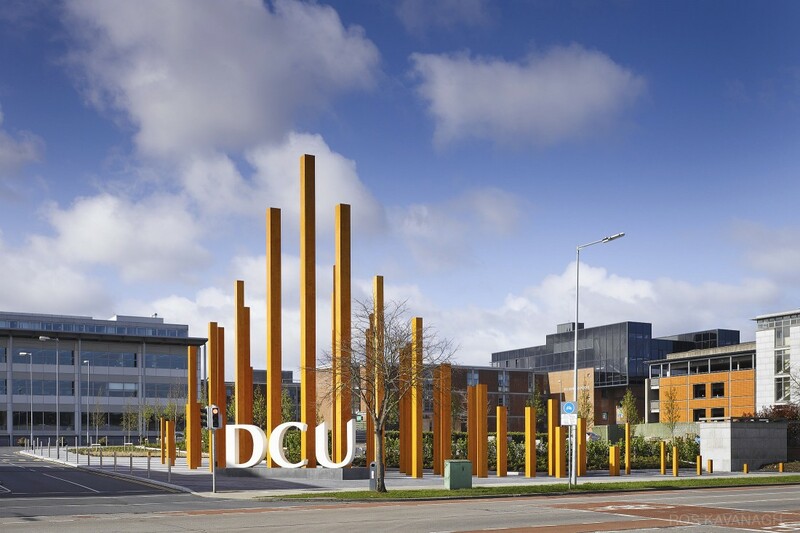 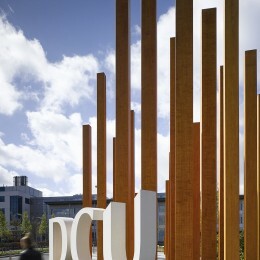 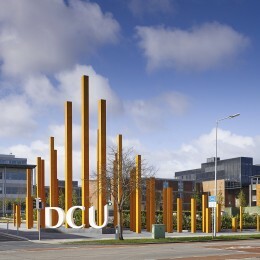 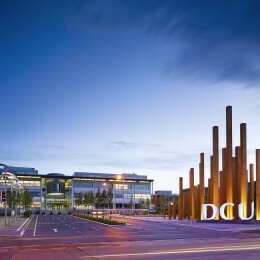 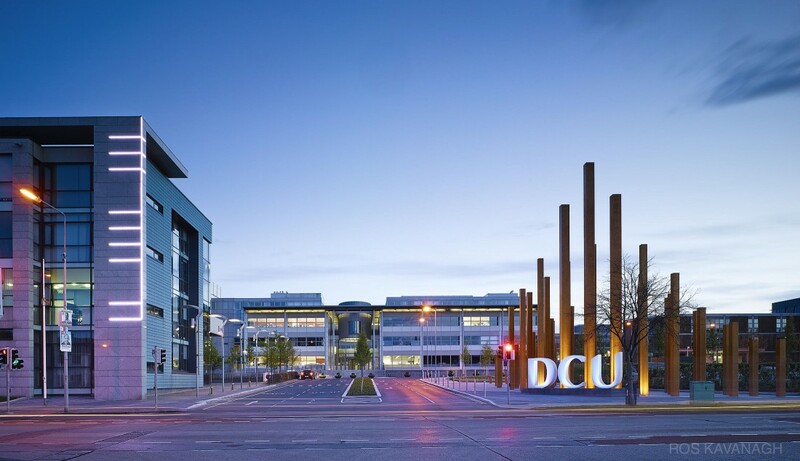 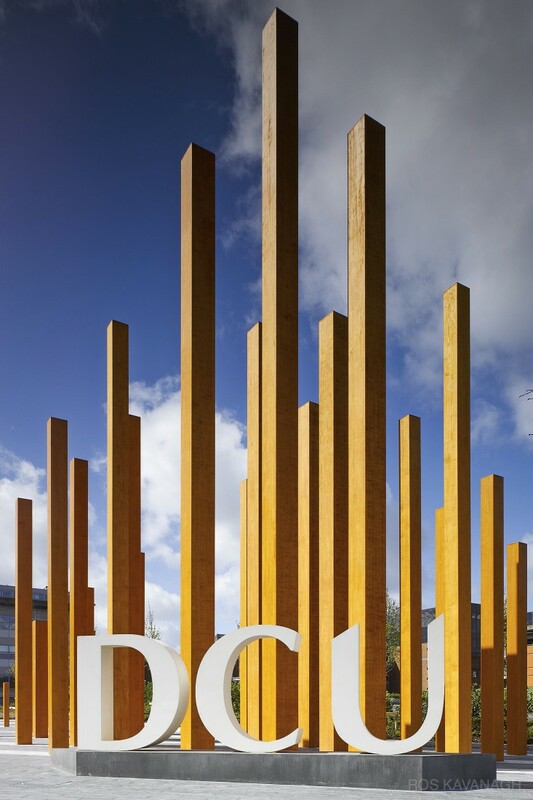 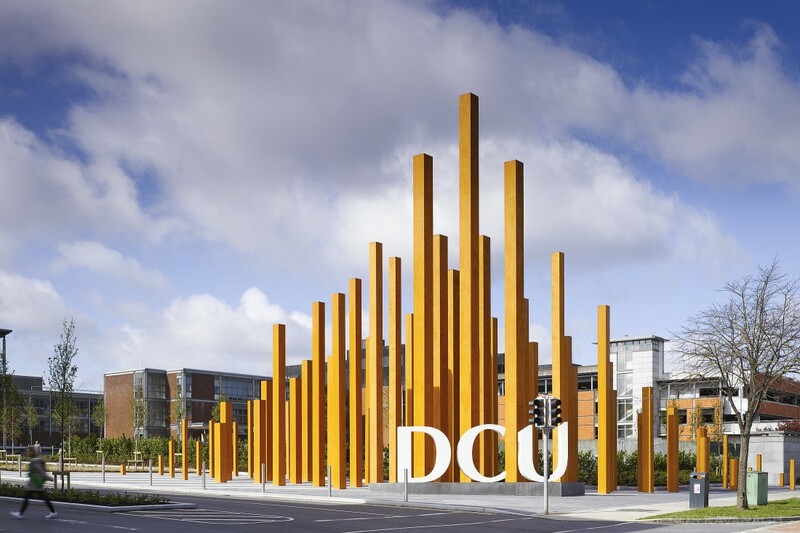 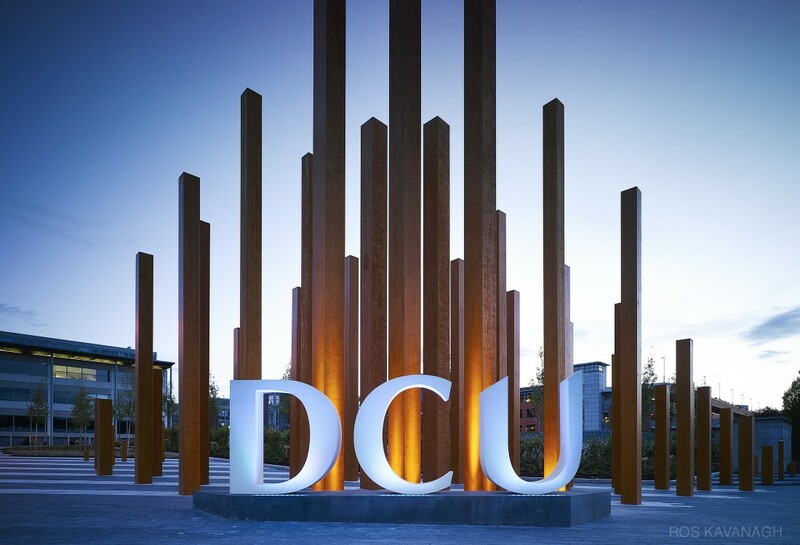 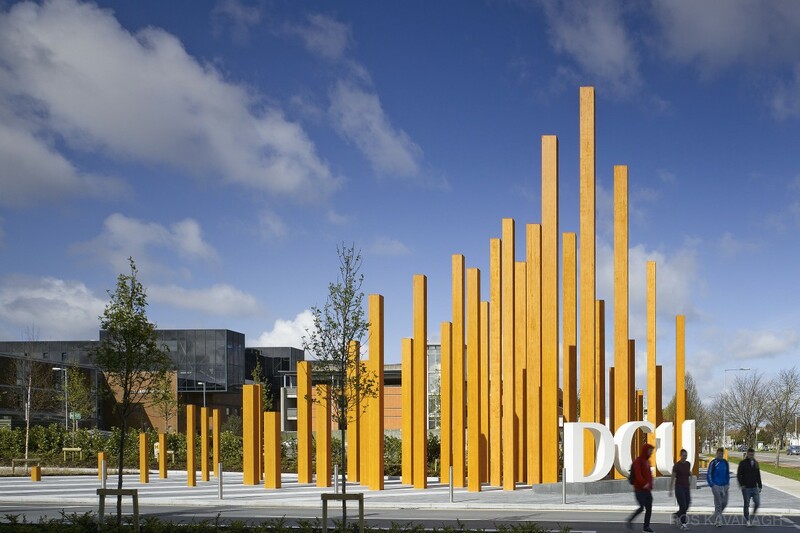 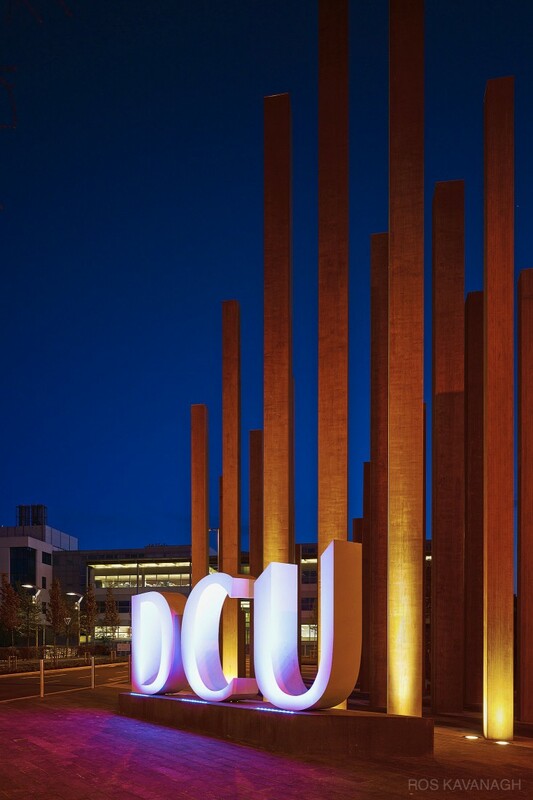 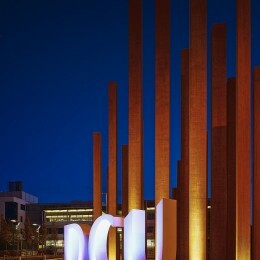 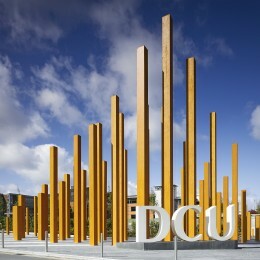 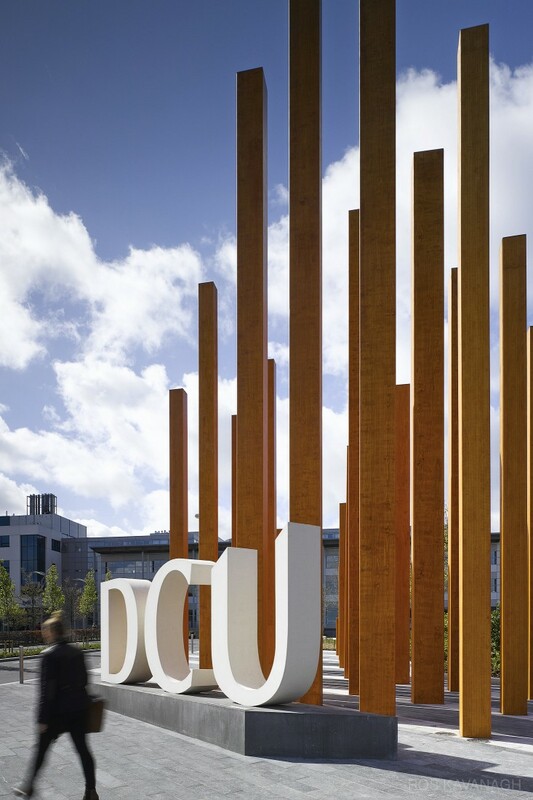 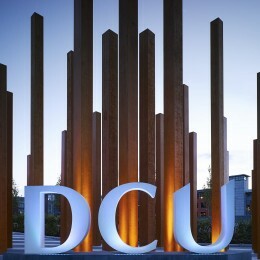 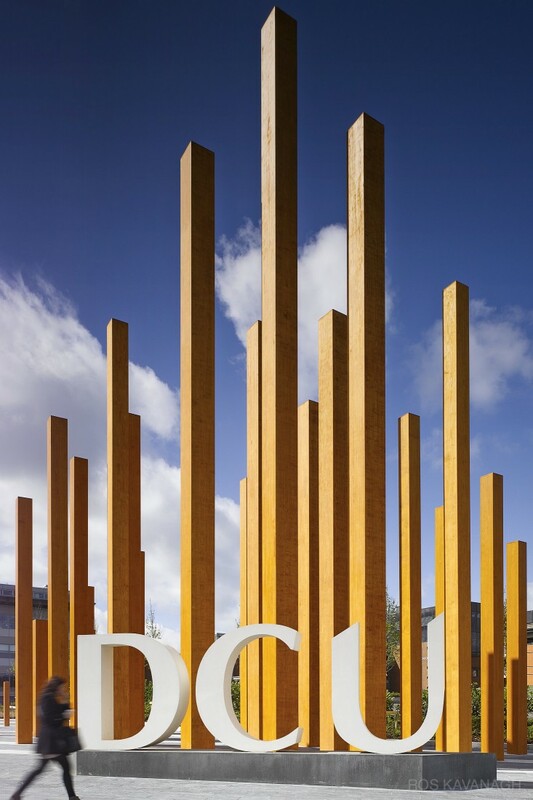 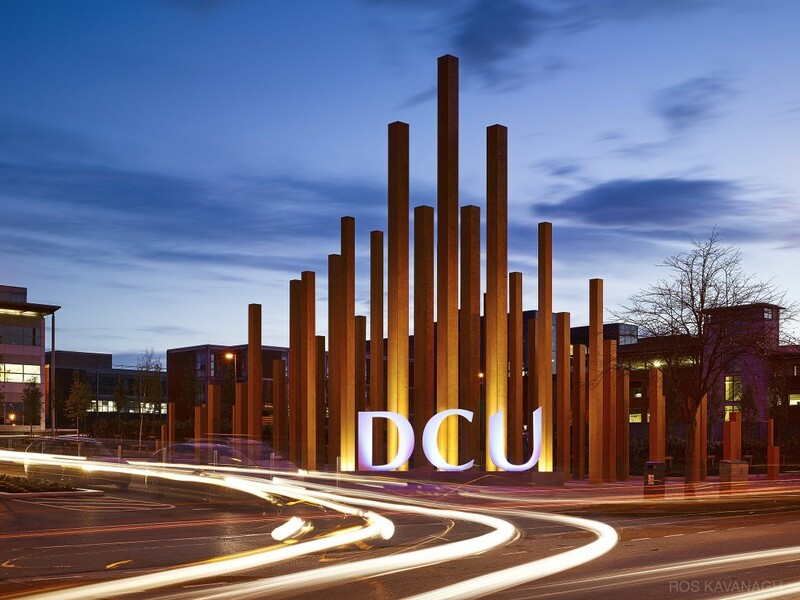 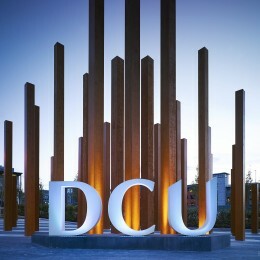 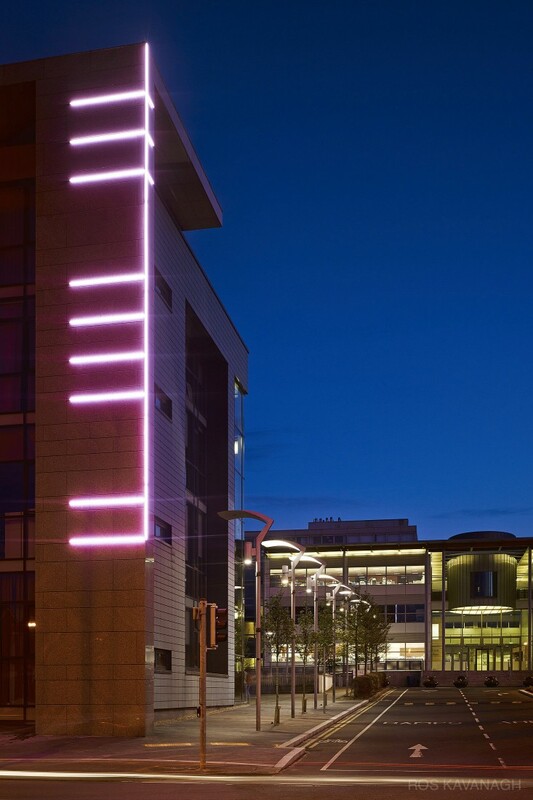 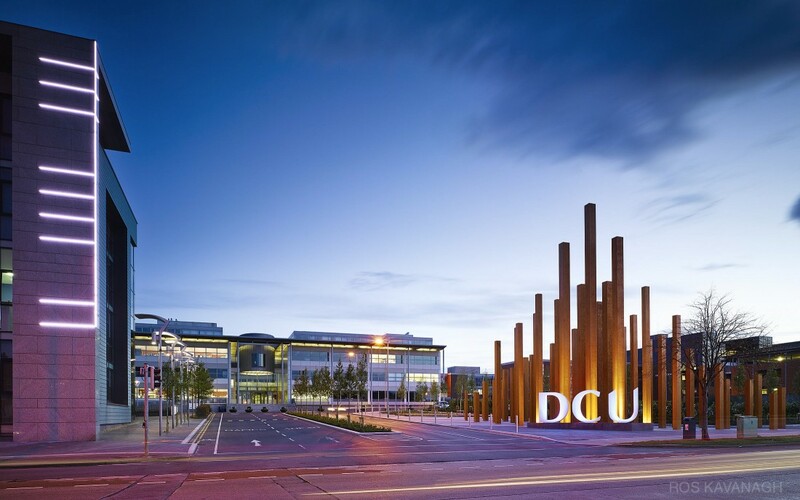 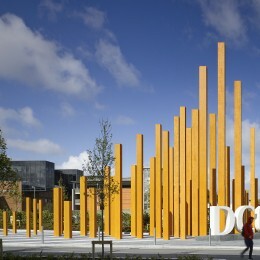 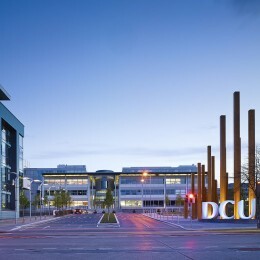 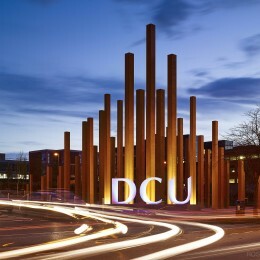 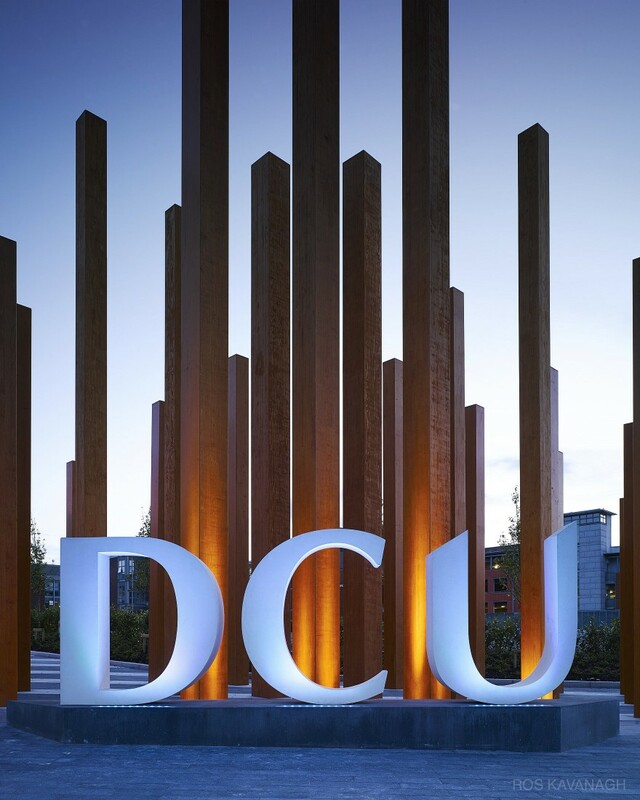 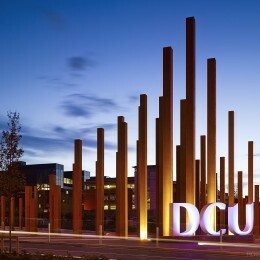 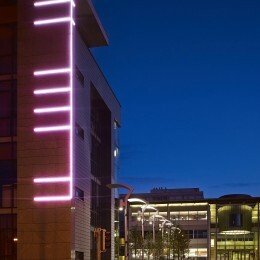 DCU Entrance Gateway | Ros Kavanagh. 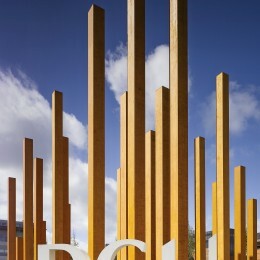 DCU Entrance Gateway, Dublin City University, Glasnevin, Dublin. 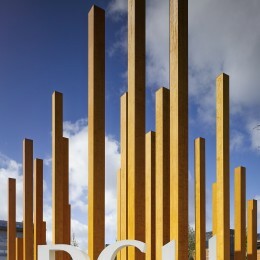 Designed by Zap Architecture.